Me thinks this will become an avatar theft-fest! Serg. 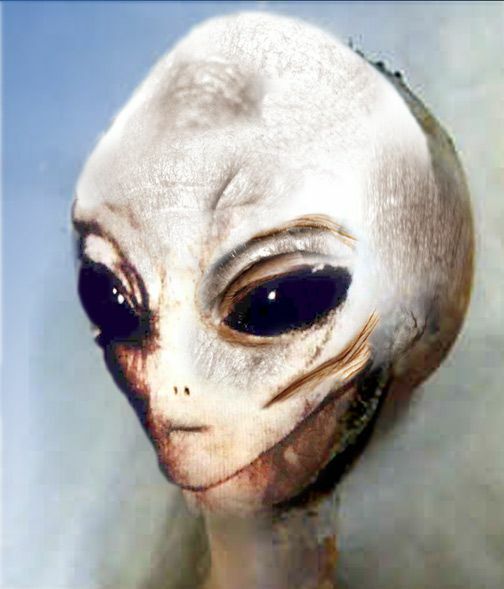 CLIFFORD STONE WAS RIGHT: "57 different alien species"!!!! Appreciate all the time you put into it! At about 40 seconds into this video of Col. Philip Corso interview he shows a drawing ofthe ET that he saw. mysterious 200 year old hand drawn Japanese accounts of a strange women from a metal bowl/disk shaped craft that flew out of the sea during the edo period of Japan. Based on familiar "grey" photos. I tried to give this one a little soul. The Greys tell me they like it very much. Very awesome picture gallery thread. Thank you very much for starting this. This will prove to be invaluable and very revealing. amazing doc...... you can almost see that patient understanding in the eyes and facial muscles. very real.... very very real.